New and notable products and offers. 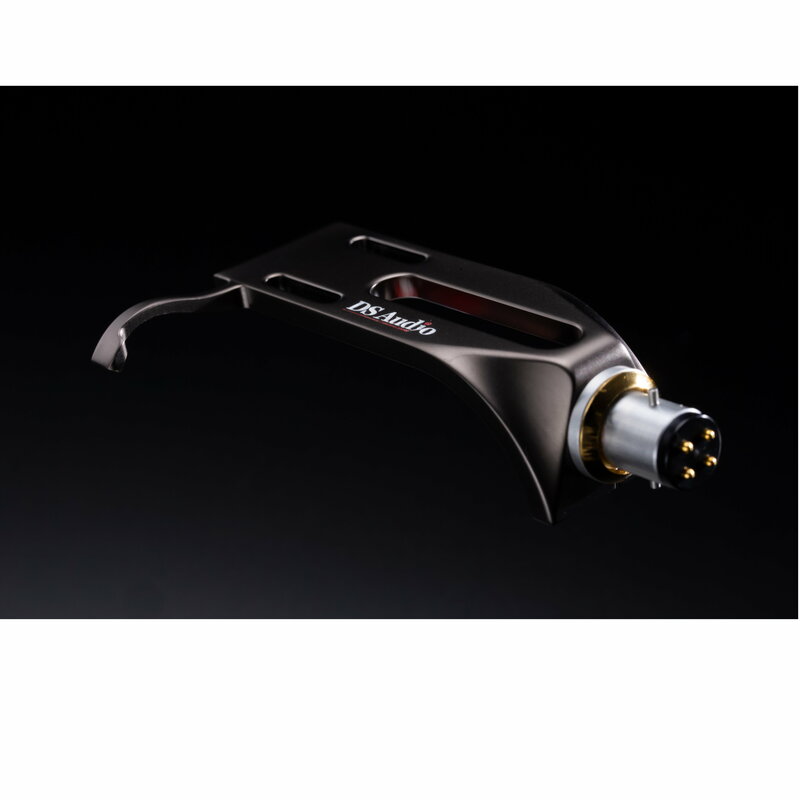 READ ABOUT THE NEWEST OFFERINGS IN THE WORLD OF HIGH END AUDIO! Many new product introductions since the last issue to tell you about! Gear from Aurender, Chord, Magico, Parasound (no less than seven new products), Audio Technica and others! We also introduce a a new article: Analog Accessories, a great overview of record clamps, weights, mats, headshells and cables. Dig in! Complete digital source solutions from Aurender! 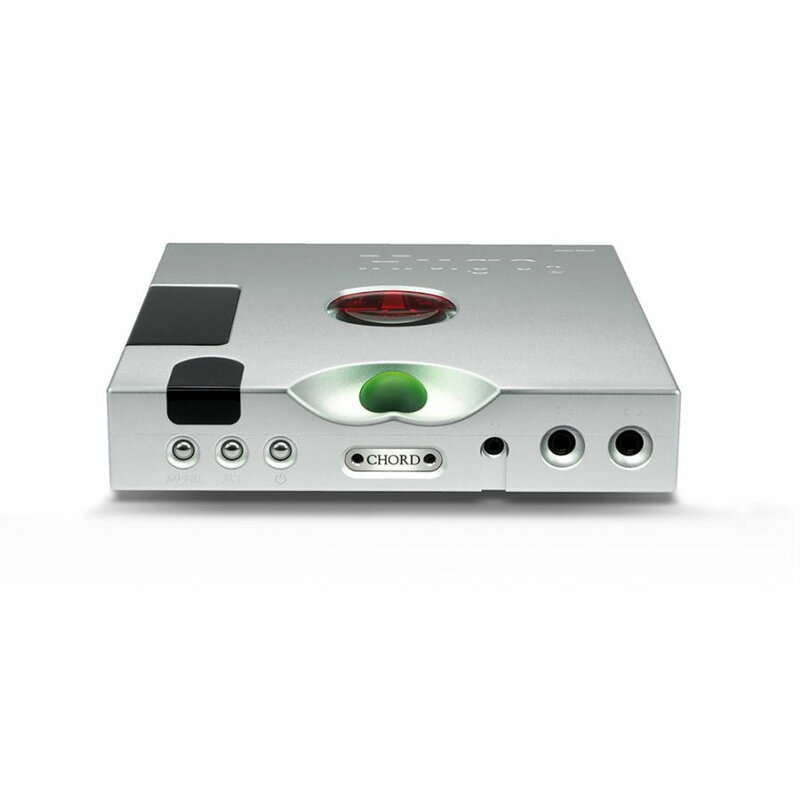 The A10 and A100 caching server/streamers feature internal MQA-Certified DACs (for full rendering of high-resolution Masters files on Tidal) and both analog and digital outputs and inputs! Simplify your system with one less component, one less digital cable and one less power cord by combing the DAC and music server into a single chassis. The Aurender A10 does just that, marrying their outstanding music server technology with an equally impressive internal MQA-Certified DAC. 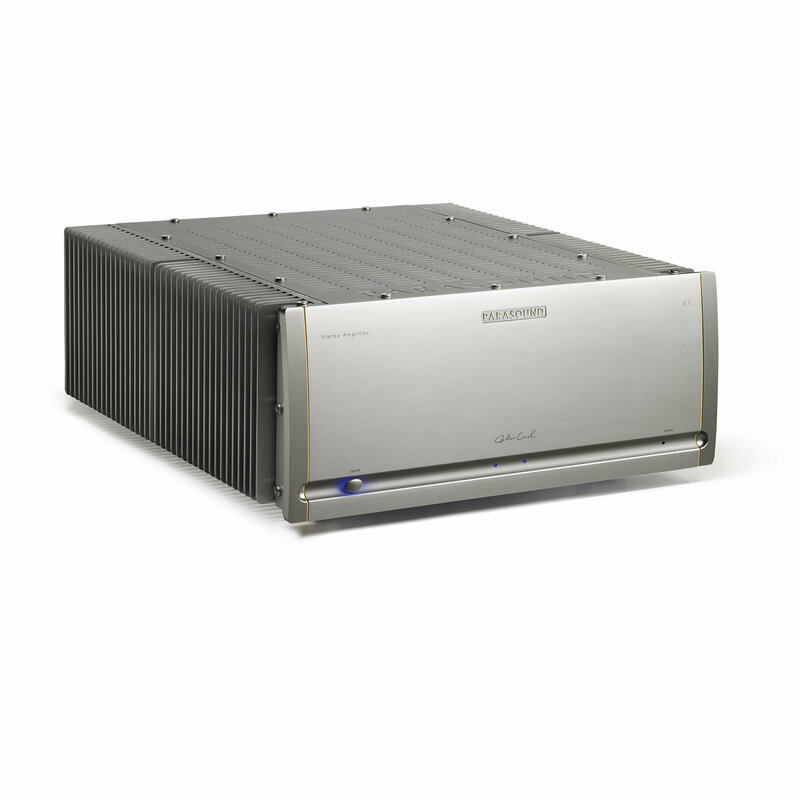 The built-in volume control can drive a power amp directly, allowing you to bypass a preamplifier if you like. Play from the internal hard drive, plug in a USB Stick, connect to your NAS or Stream both Qobuz and Tidal and Tidal MQA along with internet radio, the A10 and A100 offer a complete solution to your digital listening! THE LONG-ANTICIPATED M-SCALER FROM CHORD HAS ARRIVED - AND IT'S A STUNNER! 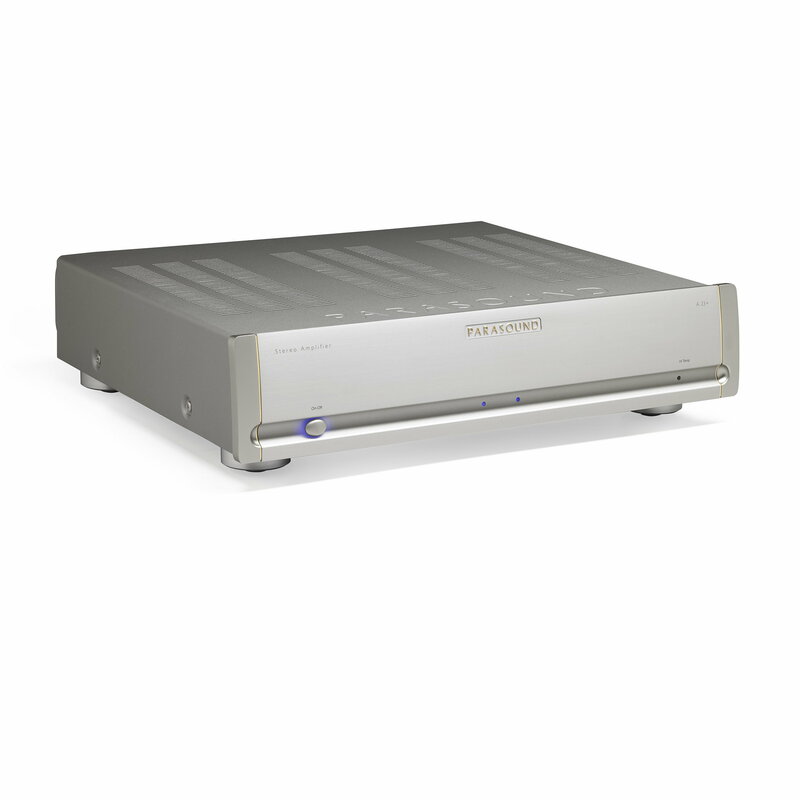 Using technology first seen in the flagship BLU MKII digital/CD transport, the Hugo M Scaler is a standalone upscaling device containing the world’s most advanced digital filter. 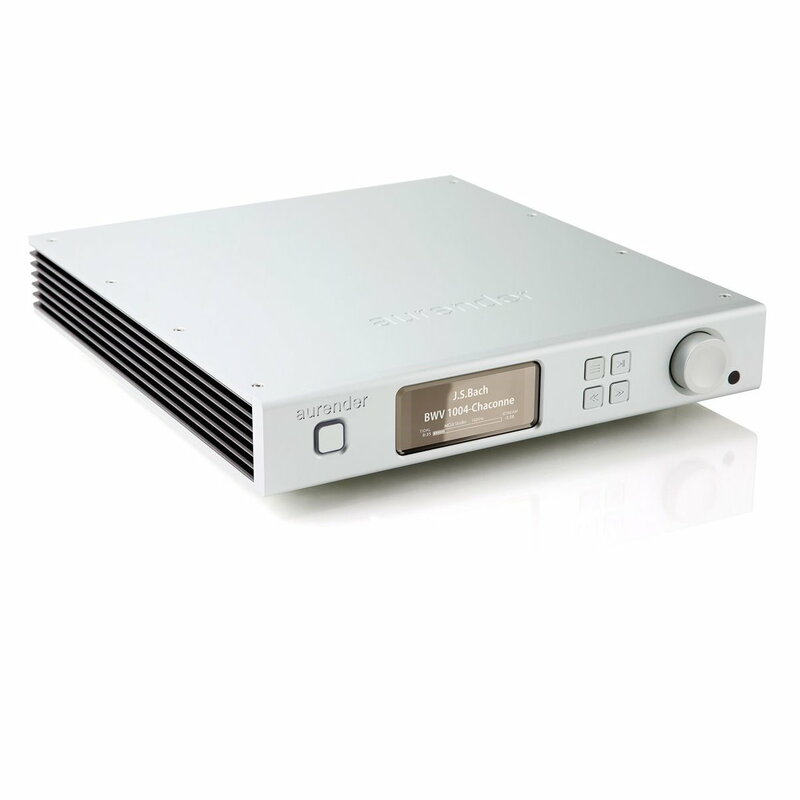 The Hugo M Scaler is a highly advanced standalone upscaler capable of redefining sound quality from digital audio. 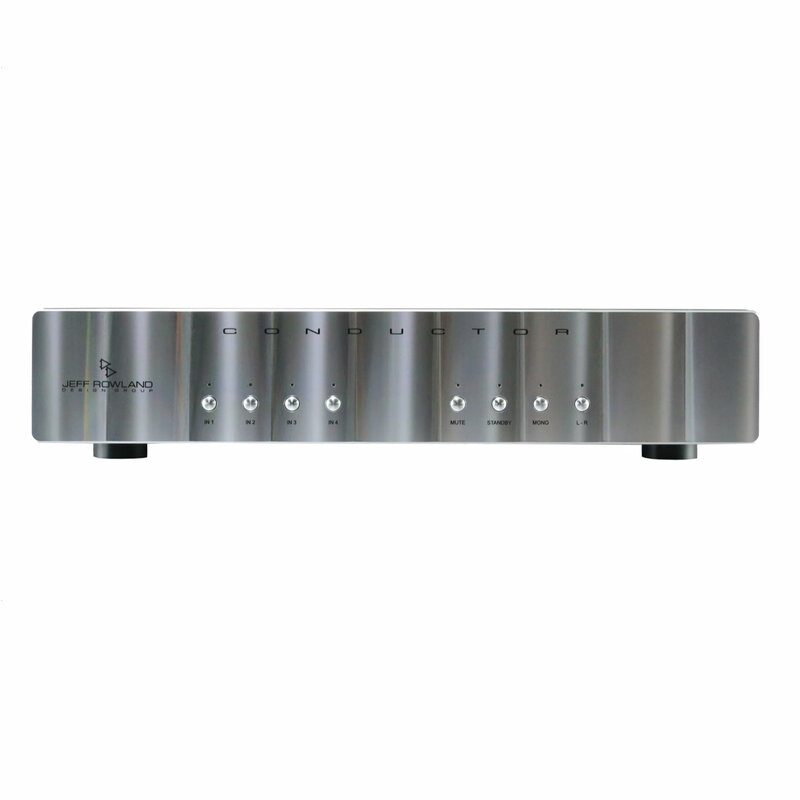 It brings the unrivaled advantages of our ground-breaking FPGA-based WTA (Watts Transient Alignment) filtering technology to digitally connected audio devices, dramatically improving sound quality. 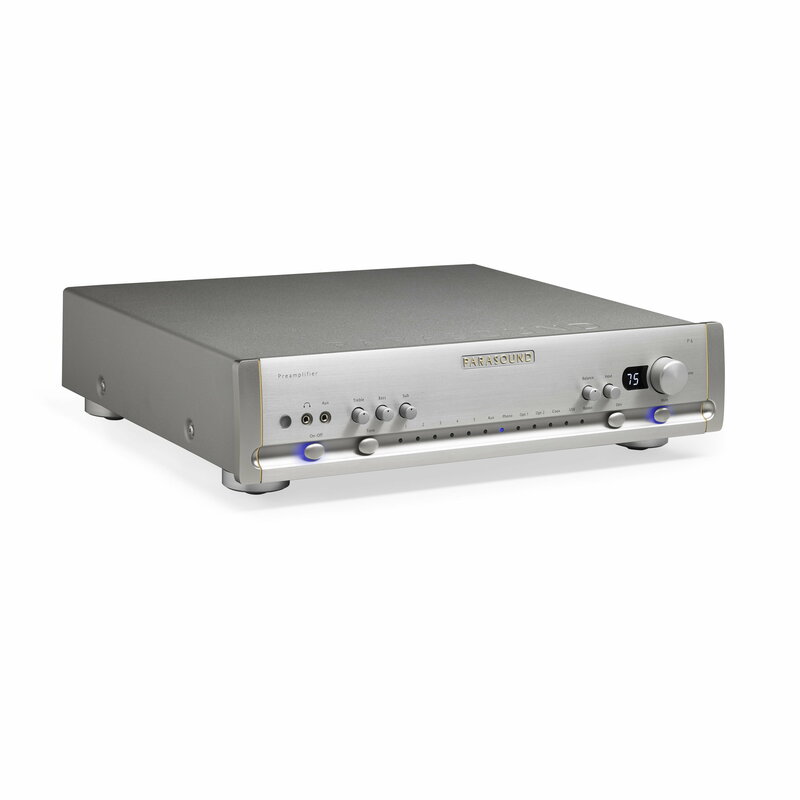 Although optimized for use with selected Chord Electronics DACs (for the maximum 768kHz upscaling/decoding benefit), the Hugo M Scaler can be used with other DACs with suitable inputs, subject to their decoding capability. 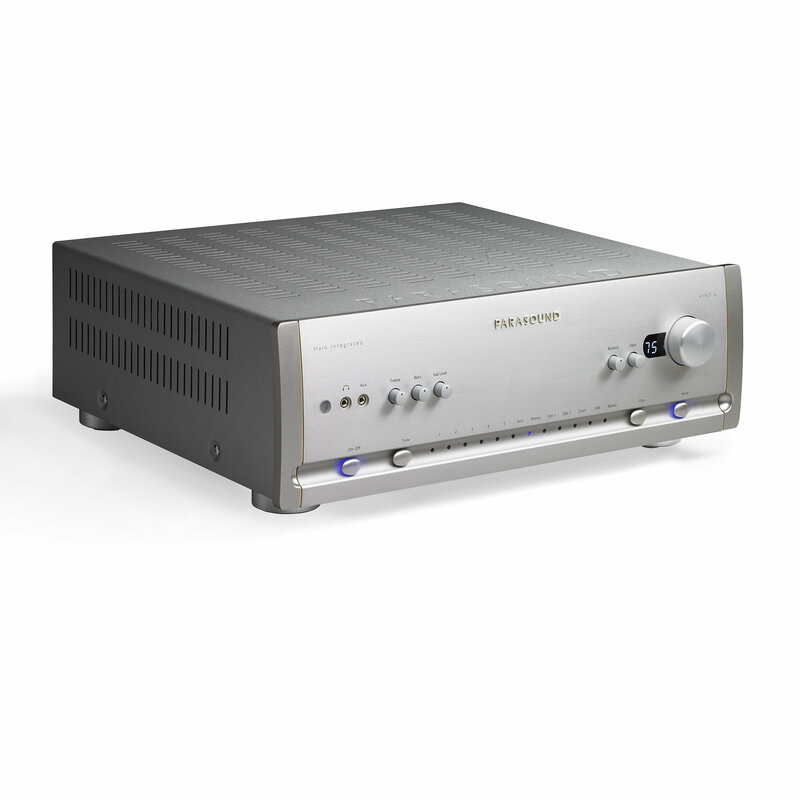 Rogue Audio has just upgraded their popular integrated amplifier - and it's REALLY good! Welcome the Cronus Magnum 3! The ever popular full-tube integrated has undergone a significant upgrade! 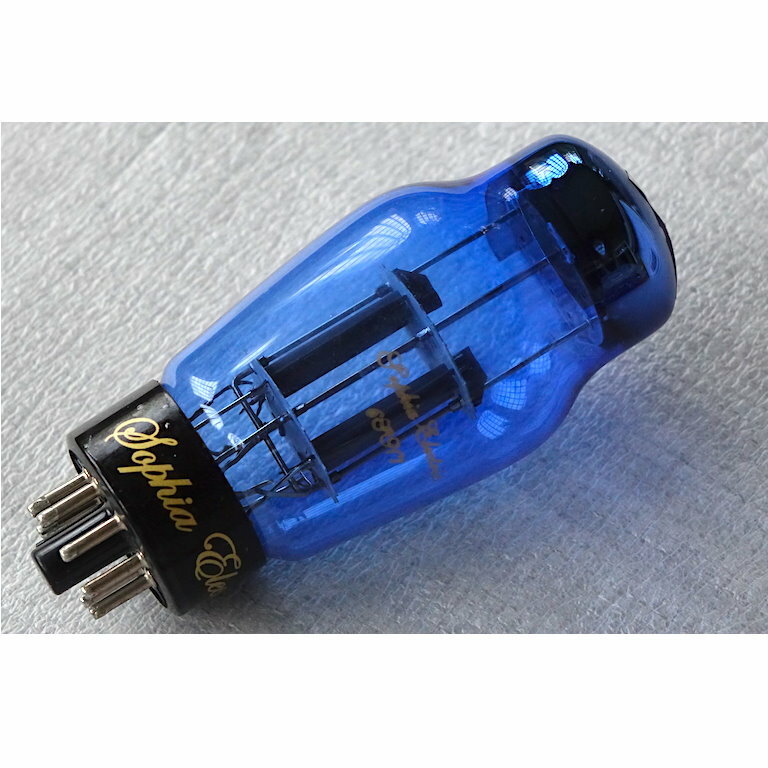 * Triode switch! Select between ultra linear (100WPC) and triode (60WPC) operation without powering down. * Completely new phono section. 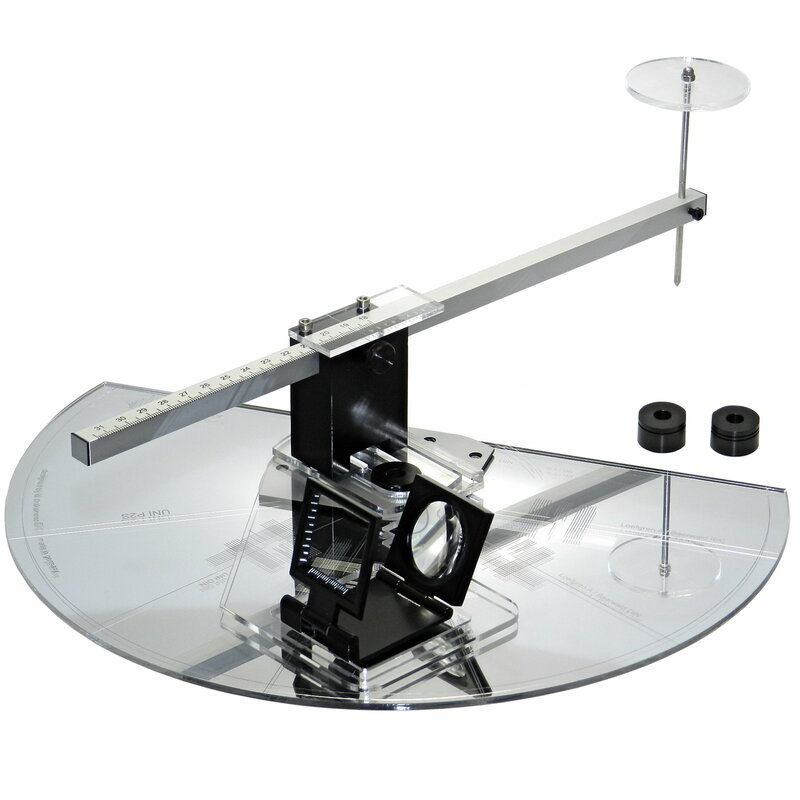 Now adds MC capability with adjustable loading and gain. 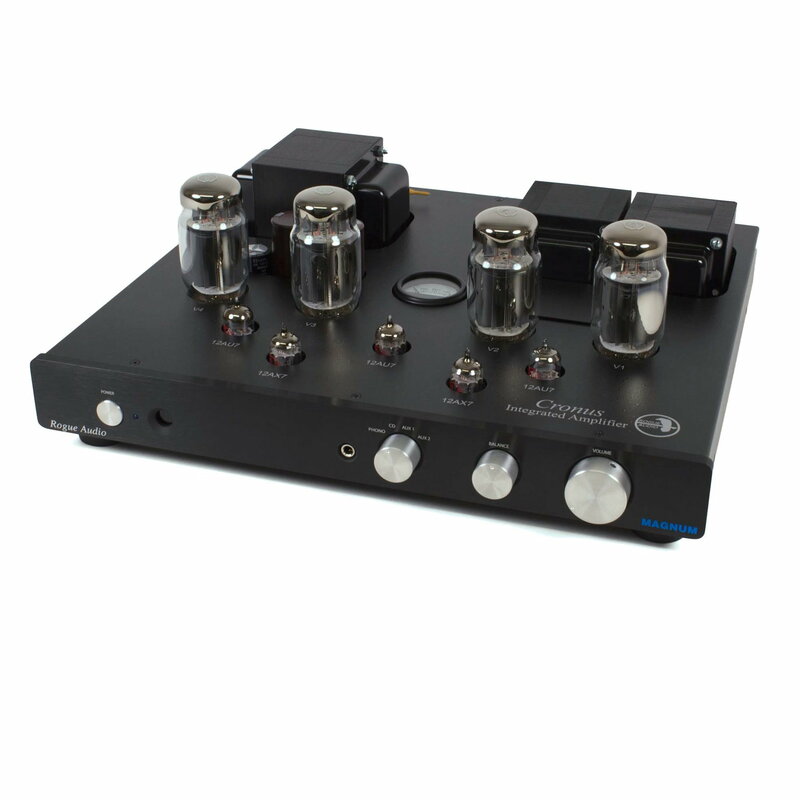 * New headphone amplifier based on Rogue’s award-winning RH-5 headphone amp. Significantly enhanced performance and will drive even the most difficult headphones. * Improved line-level circuit for a super low noise floor and better overall sonics. * Finally, the three-button metal remote. 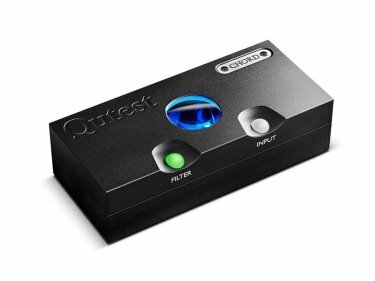 THE HOTLY ANTICIPATED QUTEST DAC FROM CHORD HAVE ARRIVED, AND THEY ARE WONDERFUL! Chord's latest FPGA and advanced WTA (Watts Transient Aligned) filters have been implemented in the Qutest, bringing a wide variety of performance improvements in a number of areas. Performance gains have been made in timing accuracy, noise reduction and dynamic range and tap length, the technical indicator of how complex the interpolation filter is, has more than doubled compared to its predecessor, to 49,152. Watch John Darko's review on YouTube:" The stand-alone decoder to beat at the price point." FLASH! ONE UNIT ON HAND AVAILABLE FOR IMMEDIATE DELIVERY! 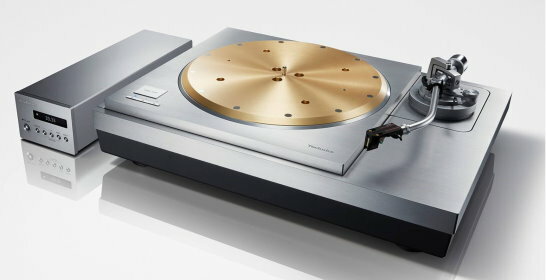 Yet another Technics product to lust for! This time, the flagship SL-1000-R, and it's stunner! 88 pounds of incredible technology, camera-like finish and meticulous attention to detail - and absolutely stellar performance! * Double coil twin rotor-type coreless direct-drive motor with a stable rotation of 0.015% wow & flutter or less, which is considered to be the measurement limit. * 7.9kg die-cast multi-layer platter with a 10mm brass top plate, tungsten periphery weights and special undercoating to increase rigidity and provide excellent vibration-damping. * External motor/speed control with newly-developed noise reduction circuit for the World’s highest S/N. 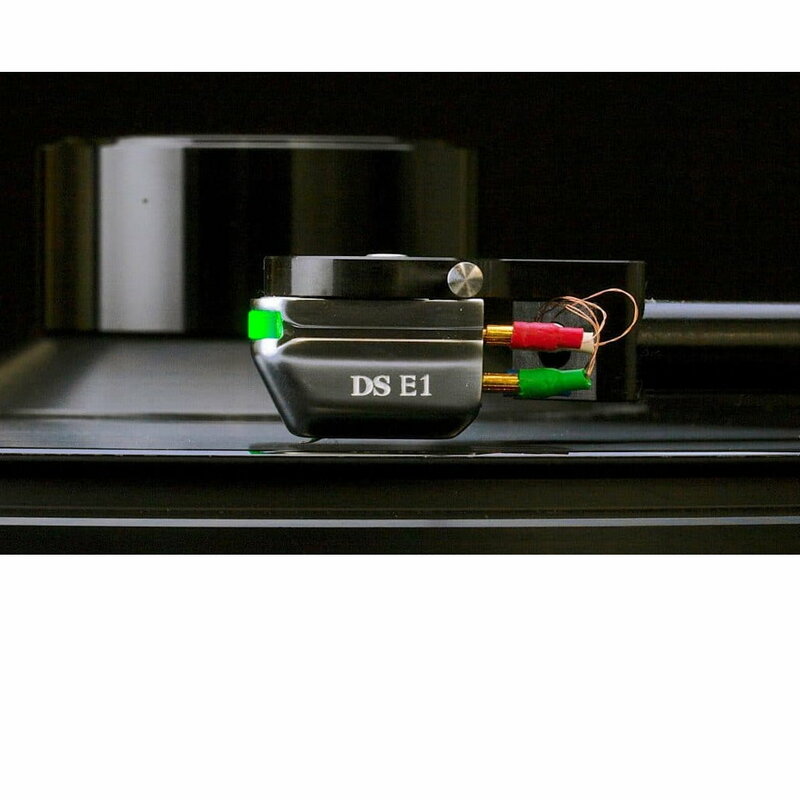 * Tonearm features a magnesium armwand, ultra-precision, hand-assembled bearing structure and OFC internal wiring. ARRIVING SOON, THE EAGERLY ANTICIPATED USB CABLES FROM SHUNYATA! 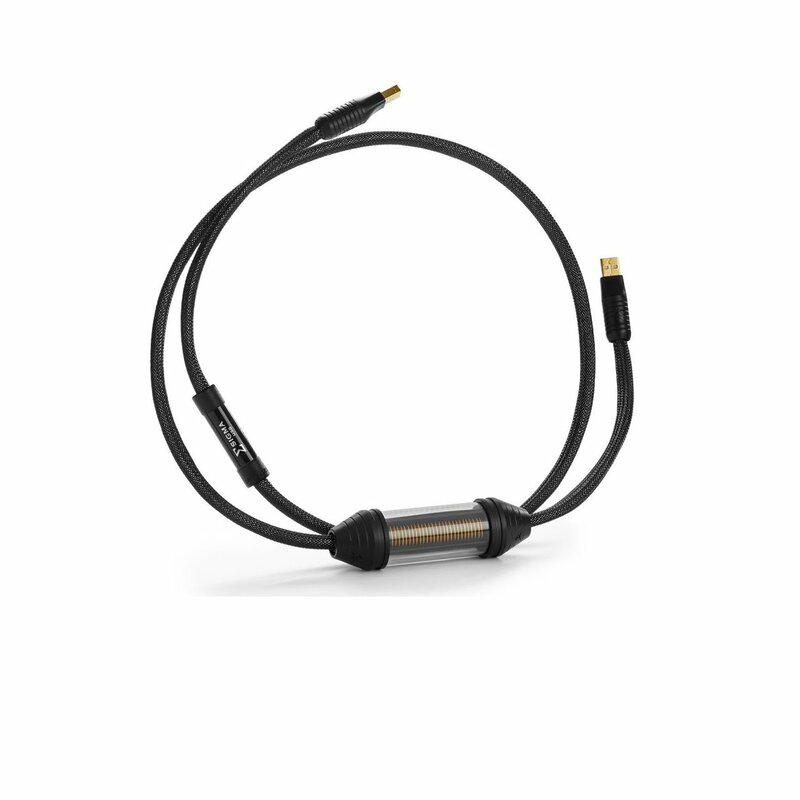 The Alpha USB and Sigma USB incorporate Caelin's design advances in conductor science, noise-shielding, dielectric quality and use our own hand-applied custom-manufactured connectors. 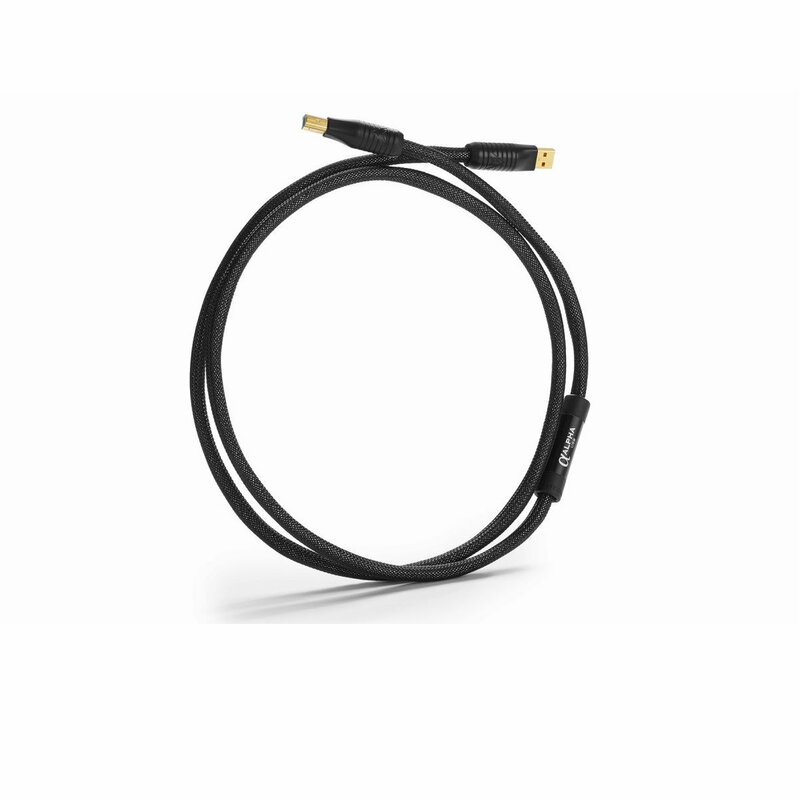 The new Alpha and Sigma USB cables represent the best example of improved performance through lowering noise and distortion in the digital cable realm. This is significant considering Sigma Signal cables won Product of the Year award from TAS for 2018. IT'S BACK! THE WELL-LOVED HIGH CURRENT (HC) VENOM CABLE RETURNS! 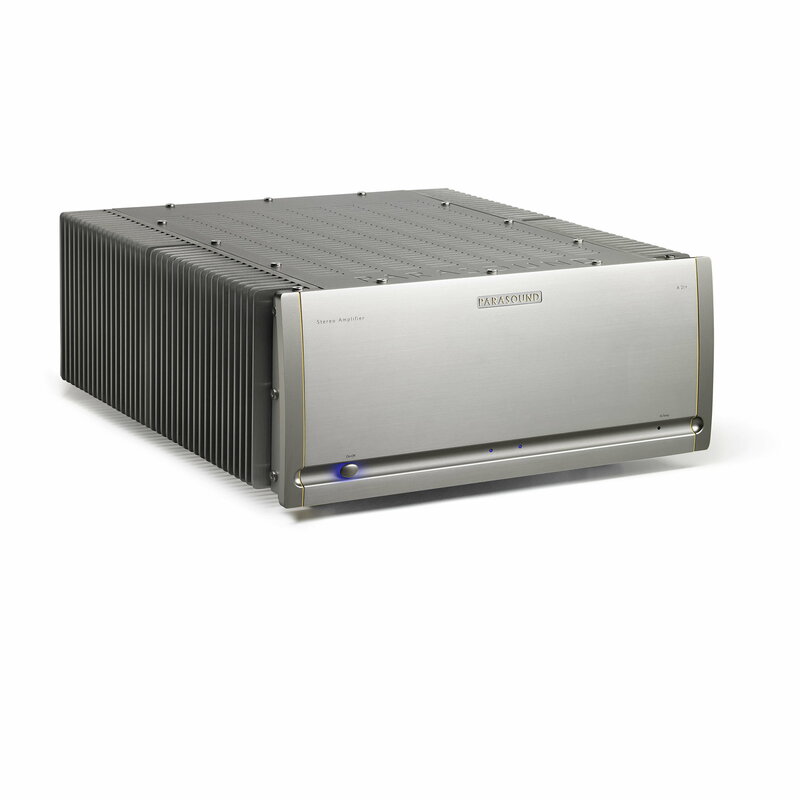 THE VENOM HC IS A PERFECT CHOICE FOR AMPLIFIERS, POWER CONDITIONERS OR ANY OTHER DEMANDING SOURCE. The Venom HC is a hefty 10 gauge cable and is ideal for any high current application or as a cable to provide power from the wall for a Shunyata Line Conditioner. 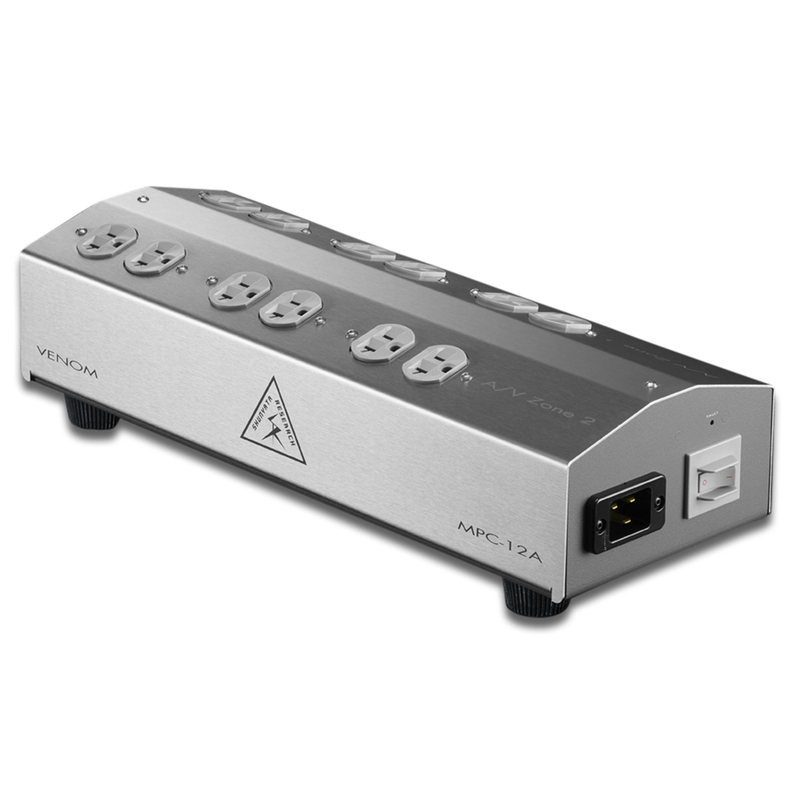 It is available with either a 15A IEC (fits most components) or 20A IEC. The Absolute Sound Recommended Components "An affordable power cord that provides a quantum leap over the standard, no-name variety. These cords - flexible and UL approved- will add transient pop, stabilize images, open the soundstage, peel away the soft veiling that inhibits transparency and resolution. 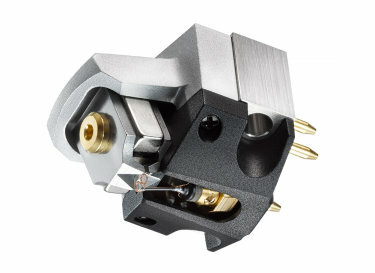 But first you'll have to prepare yourself to spend a lot less dough than you thought"
Almost 60 years of design expertise has gone into the making if this most unique phono cartridge from Audio Technica. The ART1000 is tour de force of technology, design and execution. The gorgeous design esthetic is matched by their exceptional performance. Combine that with meticulous Danish craftsmanship and you have an audiophile quality speaker that is a treat for the senses. Any of the Davone designs are equally at home in a living room, music room or the museum of modern art. Shop our exciting new arrivals! 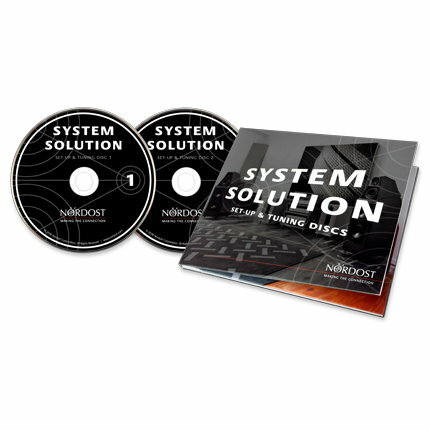 Nordost System Solution Tuning and Set-Up Disc - NEW! DO YOU EXPERIENCE FRISSONS WHEN LISTENING TO MUSIC? The benefits of adding low frequency reproduction to your system are greater than you may think! Which is right for your system. An article by Laura Dearborn from The Absolute Sound, appended with our notes. 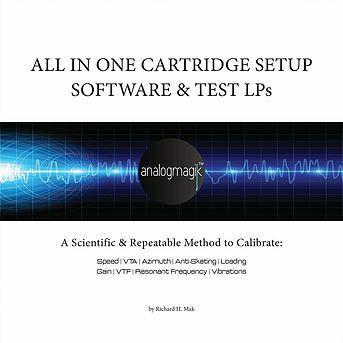 A guide to the proper matching of cartridges and tonearms. A brief discussion of the origin and evolution of this technology. A look at decibel levels of everyday sounds. Information on helping you select the best FM antenna for your needs. The practical differences between tube and solid state electronics. Which is right for you? An introduction to the problems associated with AC power. A procedure for insuring correct electrical connection of components. Little discussed facts about a common audiophile practice. 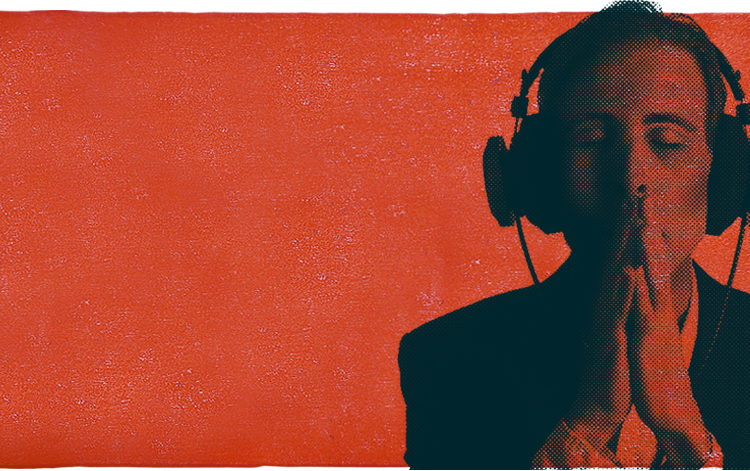 A few guidelines to follow when comparing audio equipment. A practical explanation of how different speaker loads effect amplifier choice. A practical explanation of the term "loudness." How phase relationships affect system performance. A guide to assist you in the correct placement of your speakers. How the physical environment effects perceived sound quality. Effects of length and break-in on cable performance. Is residual magnetism on CDs and DVDs a real problem, and if so, how can it be eliminated? Exploring the myths and realities of bi-amplifying you system. Should you purchase new or used gear? Proper techniques for the cleaning and preparation of audio connections. Can there ever be a universal definition? Have you installed yours correctly? Here's why a power cable can be so influential.